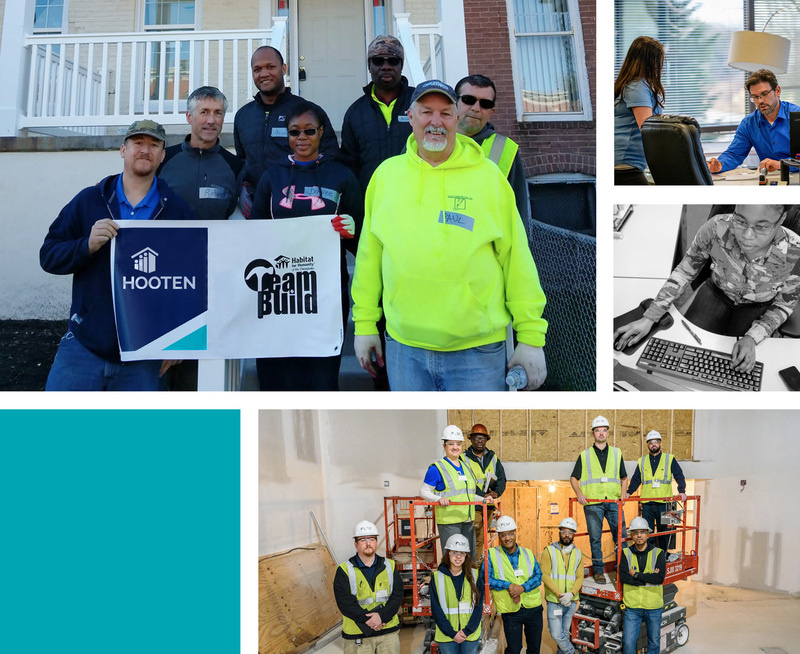 Our team combines seasoned construction executives and innovative up-and-coming talent. Each project manager has a partner, so that on-site or back at the office, we can be proactive and efficient. Our employees take their work very seriously, and yet, try not to take themselves too seriously. Our team is masterful at process, taking a great idea and transforming it into someone’s home, to build community. And we care about what we do. 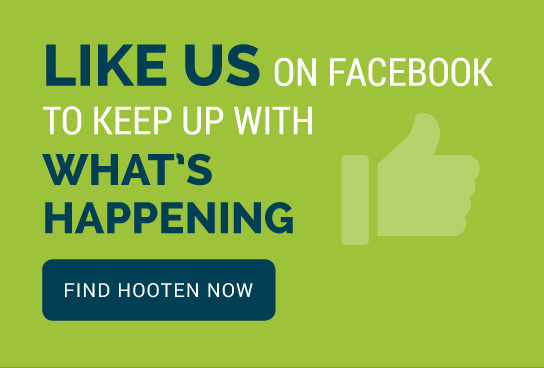 Ask our employees what it’s like to work at Hooten, you’ll hear things like: challenging, fulfilling, inspiring, and energizing.